Fabco Gauze Sponges are machine made from USP Type VII woven gauze. Fabco gauze is tested for Pyronema domesticum and requires no radiation pre-treatment that would degrade the cotton. 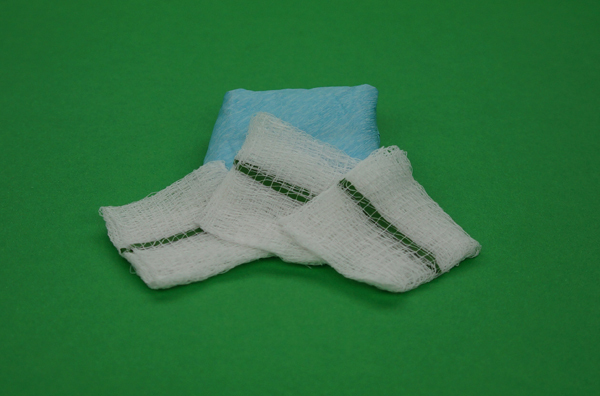 Gauze sponges are used in most general medical and surgical applications. Uses include prepping, wound cleansing, fluid absorption, and post-operative dressings. 12 ply to meet normal absorbency requirements.